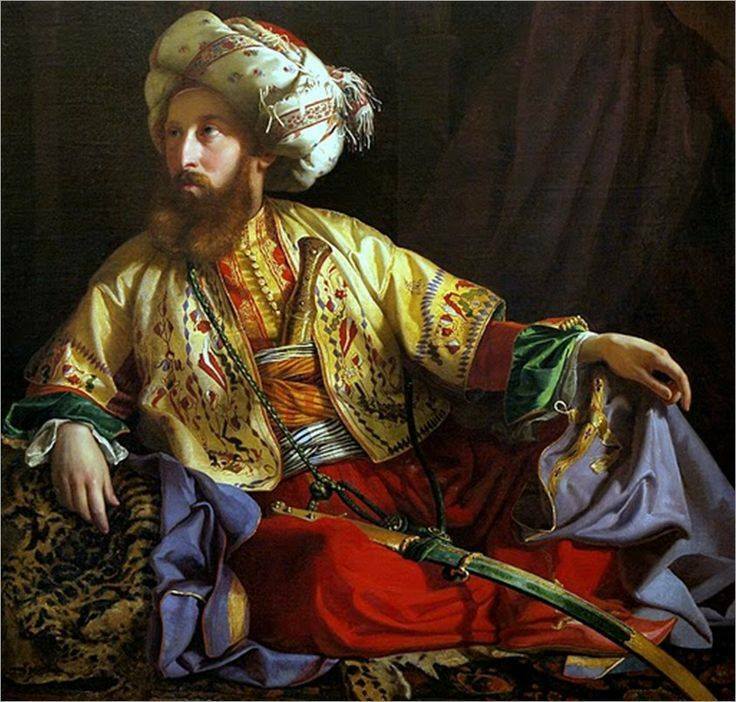 “THE EMIR OF LEBANON, (also known as Portrait of Count Edmund Zichy)”, by Jozef Borsos, 1843 – "THE GREATEST OF ART"
This Pin was discovered by Igor Voronyuk. Discover (and save!) your own Pins on Pinterest.